Oral submucous fibrosis (OSMF) has a multifactorial etiology. Recent investigations have shown the role of fibrinogen degradation products (FDP) in the causation of OSMF. A study of 35 cases showed a significant linear increase of plasma FDP levels with an increase in the clinical grade. Comparison with the histological grade of OSMF showed an increase in plasma FDP levels with increase in histological grade of OSMF, but was not statistically significant. Plasma FDP is reported to be an early indicator of fibrin deposition. When the plasma FDP increases, the fibrin deposited also increases. This strengthens the finding that OSMF is primarily a change of connective tissue causing excessive deposition of fibrin. This in turn leads to restriction of mouth opening. Osteoma are benign osteogenic lesions characterized by proliferation of either cancellous or compact bone and can be central, peripheral or extraskeletal. They may arise in medullary (endosteal) bone or on the bone surface as a polypoid or sessile mass (periosteal). The most common site is in the skull. When affecting the facial bones, they are frequently found in the mandible, the most common locations being the posterior lingual surface and the mandible angle area. 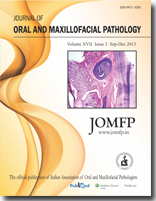 Here, a case of osteoid osteoma of the mandible in a 43-year-old female patient is presented with a literature review. Basal cell adenocarcinoma is a well-recognized salivary gland adenoma, but in recent years there have been occasional reports of malignant basal cell tumors of major salivary glands. We here present a case report of one such basal cell adenocarcinoma arising in the submandibular salivary gland and discuss the differentiation from a basal cell adenoma. The relevant literature is discussed. Rhinophyma is a rare disease that primarily affects Caucasian men in the fifth to seventh decades of life, characterized by a progressive thickening of nasal skin, which produces a disfiguring soft-tissue hypertrophy of the nose. Severe cosmetic deformity and impairment of breathing may coexist, making surgical treatment necessary. A 64-year-old patient who had diagnosis of rhinophyma is discussed, along with the surgical modalities. While squamous cell carcinoma is certainly the most common malignant oral cavity neoplasm, one must always be cognizant of a variety of less Common pathologies, including minor salivary gland tumours. Salivary gland tumours of the tongue are rare. The most common type is low-grade mucoepidermoid carcinoma, followed by adenoid cystic carcinoma. 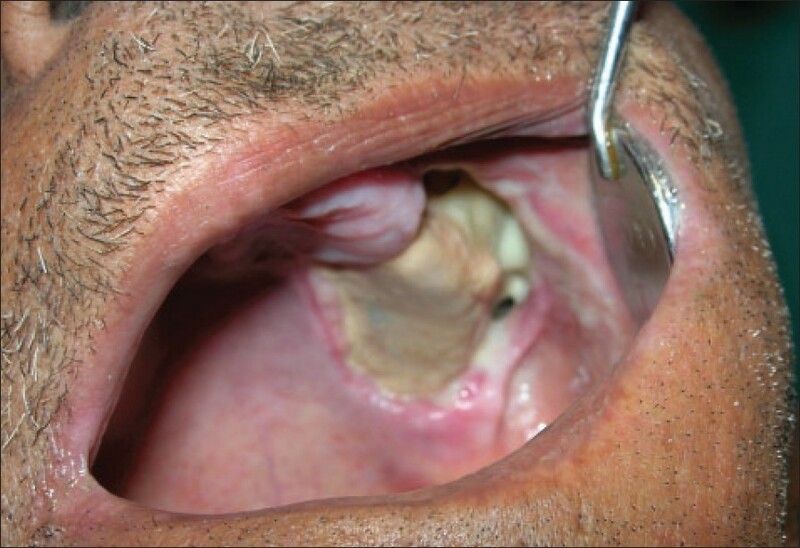 Papillary cystadenocarcinoma of the tongue is an extremely rare malignant neoplasm. 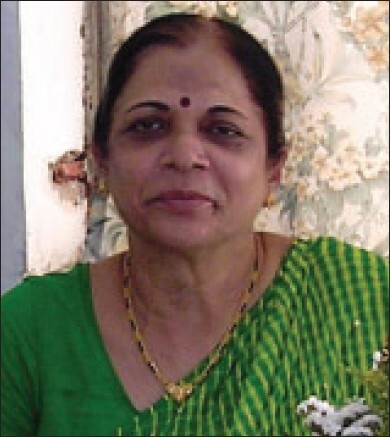 We report here a case of papillary cystadenocarcinoma in a 60-year-old lady who presented with a large pedunculated mass with localization limited to the base of the tongue. 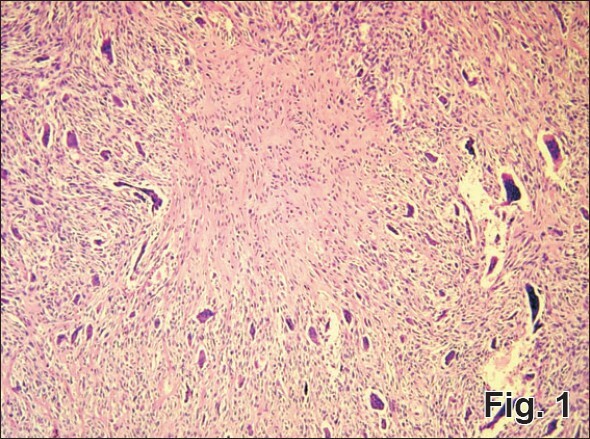 This case was also unusual because the tumour had not metastasized. 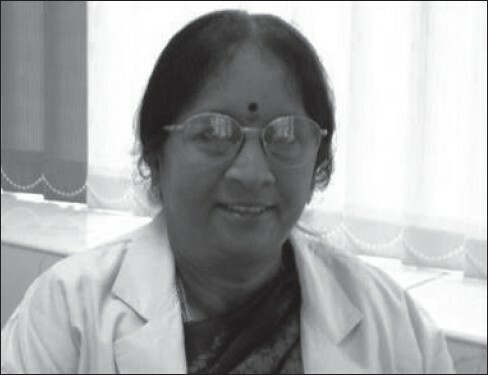 The patient was treated with surgery and radiotherapy. Mucormycosis is a fungal infection commonly affecting structures in the head and neck, such as air sinuses orbits and the brain. Common predisposing factors include diabetes and immunosuppression. 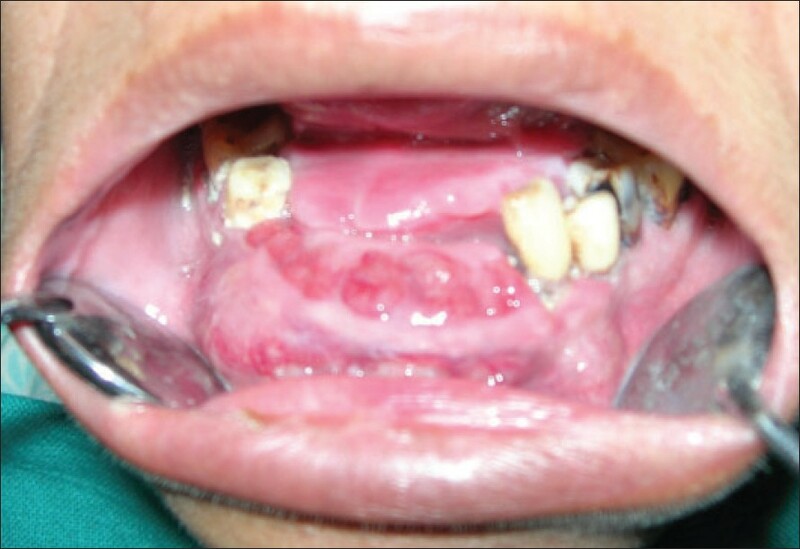 One such case of mucormycosis associated with diabetes mellitus reported to Subharati Dental College, Meerut. 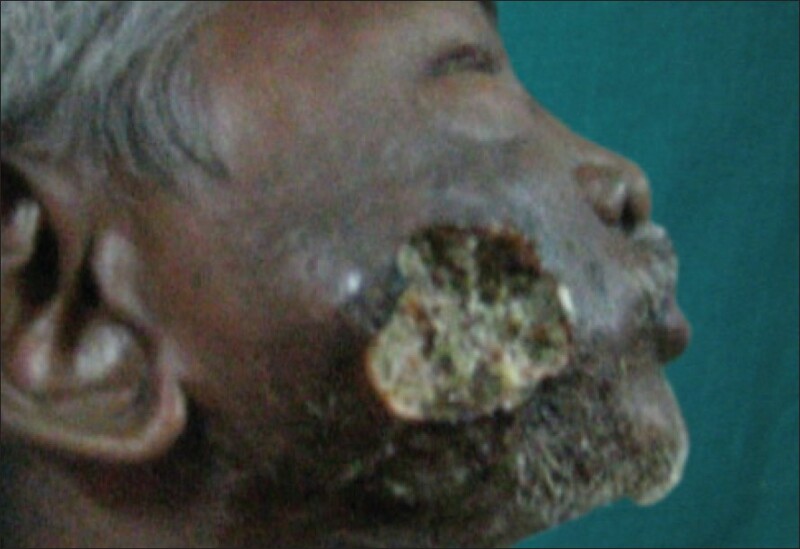 Myiasis is a rare disease that is mostly reported in developing countries. It is primarily caused by invasion of human body by fly larvae. This case report describes the presentation of myiasis as an ulcerated lesion over the cheek of a 46-year-old man. The myiasis was caused by the larvae of Cochliomyia hominivorax species, which is known to affect people of all age groups. Although this is not a lethal disorder, knowledge of the disease is necessary from a preventive, diagnostic and curative standpoint. This case report describes an efficient and a safe method for the treatment of myiasis. 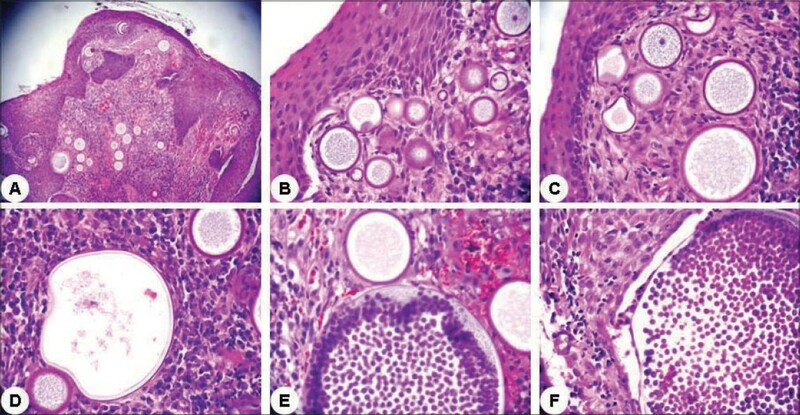 The central odontogenic fibroma (COF) is a rare and incompletely understood odontogenic tumour. 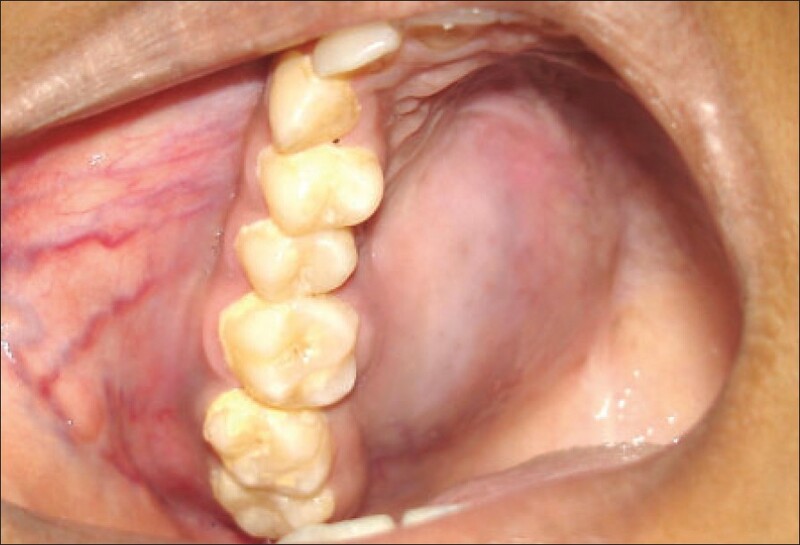 It occurs more commonly in the mandible, but new cases illustrate occurrences in maxilla and postsurgical recurrence. The need for follow-up of patients with a confirmed diagnosis of COF is reinforced. Inflammatory myofibroblastic tumour (IMT) is a biologically controversial entity that was originally described as non-neoplastic lesion in the lungs and designated initially as inflammatory pseudotumour. 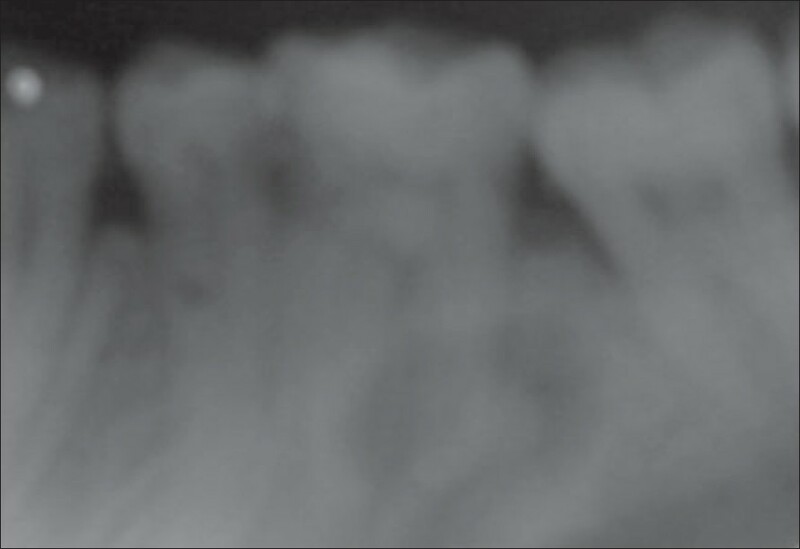 The lesion has recently been recognized to occur at various sites but rarely affects head and neck region. Controversies still exist regarding its reactive versus neoplastic nature. The lesion has a potential for recurrence, persistent local growth, progression to frank sarcoma and metastasis. 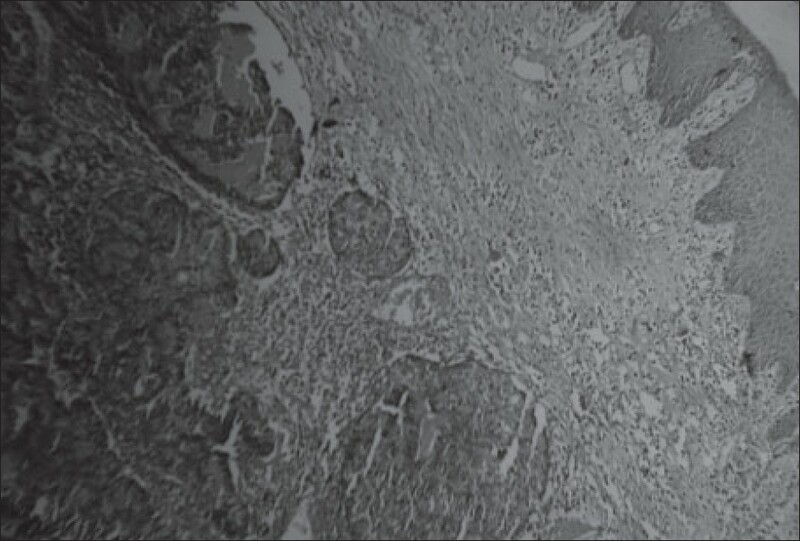 Hence IMT can best be regarded as a low-grade sarcoma. 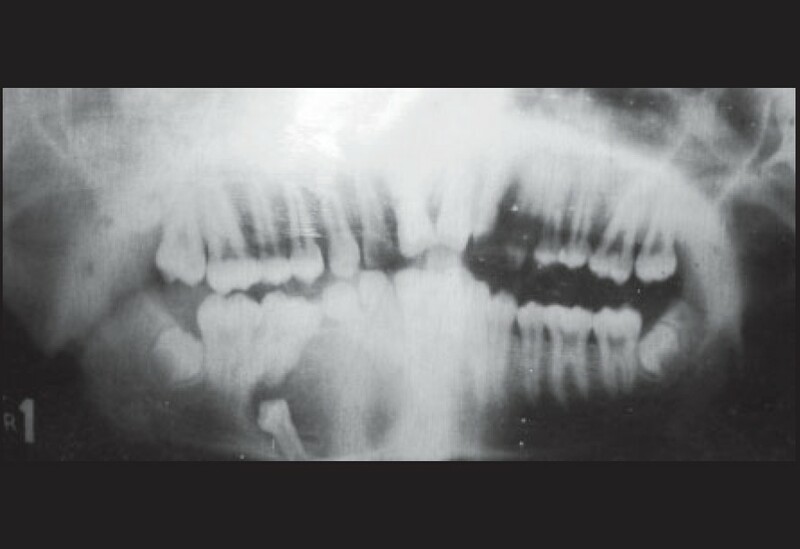 A case of a 30-year-old female with swelling in the right maxilla and associated ophthalmic manifestations is discussed here. Contribution of immunohistochemistry for diagnosis of IMT is emphasized. Additional cytogenetic studies of this highly enigmatic and minimally studied tumour are warranted. 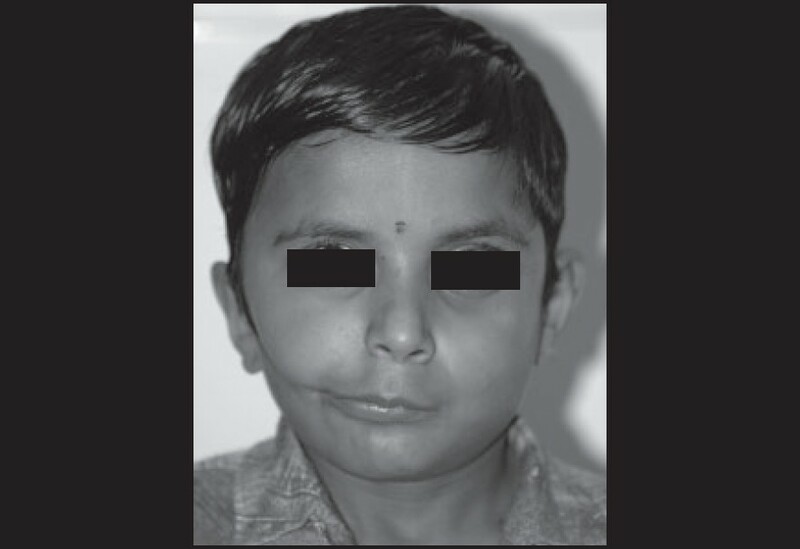 This is a report of a unique case of lateral facial cleft (Tessier 7 soft tissue) combined with a posterior maxillary cleft (Tessier 6 skeletal) and mandibular hypoplasia presented in an eight-year-old boy. The varied clinical findings, along with the rarity of the occurrence, mandate documentation of this entity and a thorough review of literature. Rhinosporidiosis is a chronic fungal infection caused by Rhinosporidium seeberi . It selectively strikes two target zones: nasal and conjunctival mucosae. Patients with nasal rhinosporidiosis usually present with nasal obstruction, discharge, epistaxis and mass lesions. This investigation presents the first indigenous case of tumoral rhinosporidiosis in the southern region (Assir province) of the Kingdom of Saudi Arabia. A 78-year-old male patient from a rural background of Assir region presented with epistaxis, nasal obstruction, discharge and a polympoid mass. The patient had not traveled abroad. Diagnosis was established on the morphological ground by the identification of l5- to 10-micron endospores and 50- to 1,000-micron sporangia. The morphologic features were examined using histochemical stains. The relevant monographs and case reports are discussed.